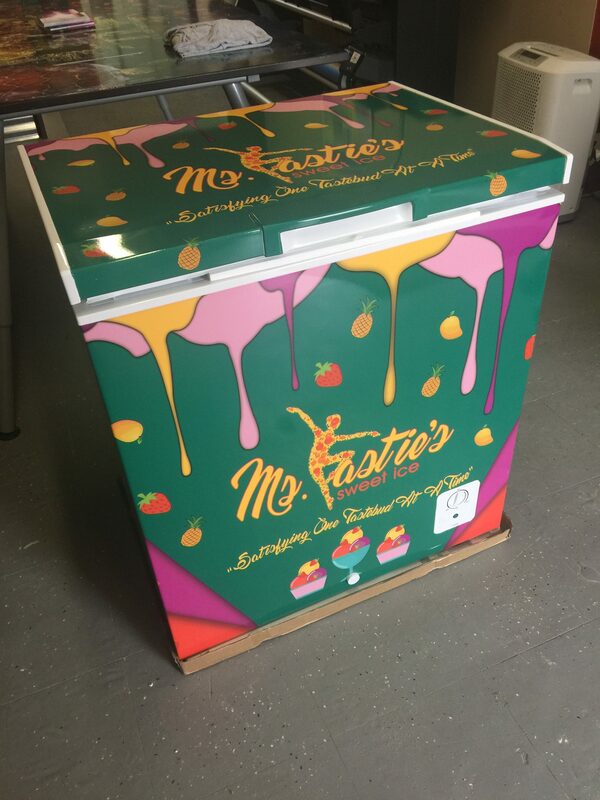 Ms. Tasties Freezer Wrap..We Can Wrap Anything! 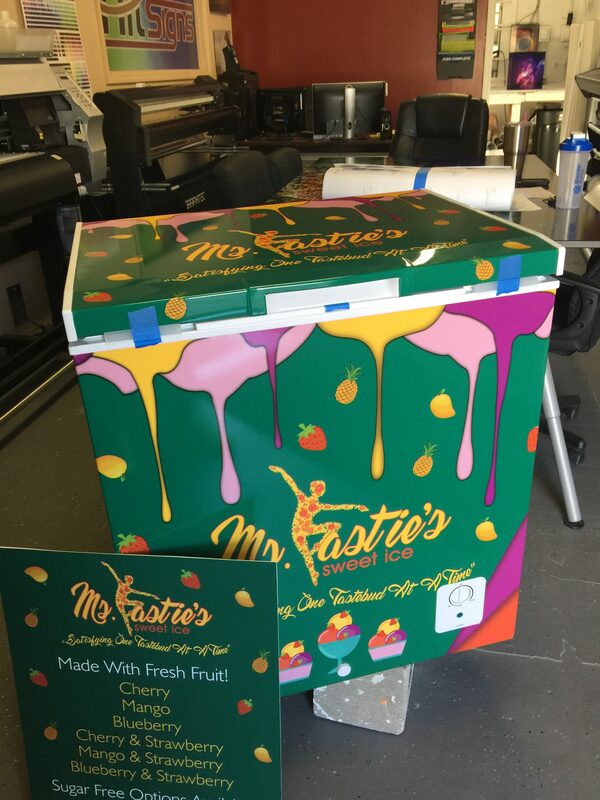 Home > Branding Packages > Ms. Tasties Freezer Wrap..We Can Wrap Anything! 03 Apr Ms. Tasties Freezer Wrap..We Can Wrap Anything! 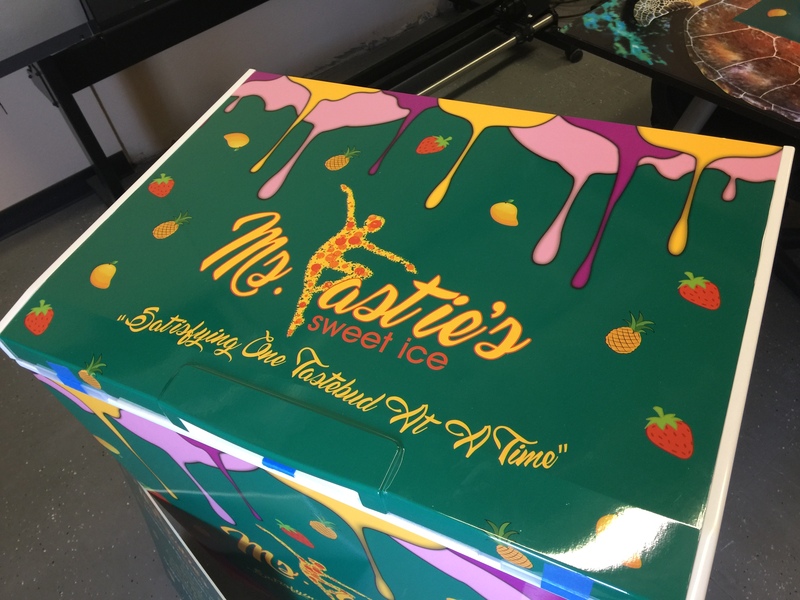 We have been beyond excited to be able to work with Ms. Olive and her brand new company, Ms. Tastie’s Sweet Ice. Olive is a graduate of Le Cordon Bleu and is ready to take over the world with her products! 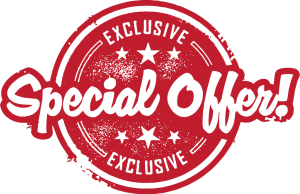 We worked very closely with her to develop a branding strategy for her marketing materials, packaging, and product freezers. Congratulations to Ms. Olive on her new endeavor. We wish you the best of luck and unlimited success! 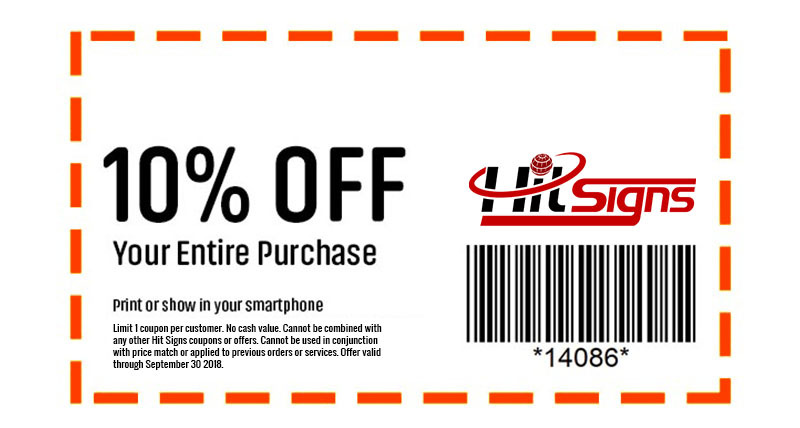 Hit Signs, let’s make it a HIT!